Good news for iOS users that they can now Jailbreak iOS 11.1.2 with LiberiOS. And this works on iPhone X and all other 64 but devices. This is a semi-untethered jailbreak for iOS 11 and 11.1.2. Also keep in mind that cydia may not work now, saurik is working on it to update cydia for iOS 11.1.2 and then we can install it. To jailbreak your device you have to install LiberiOS ipa file and sideload it on your iphone. This app will then jailbreak your iphone x or iPhone 8 or whatever model you have. To jailbreak iOS 11.1.2 using LiberiOS, you can follow the below instructions. The developer of this tool is Morpheus, he rolled out this on Christmas day, you can consider it as a gift but empty because cydia will not work. So, without taking much of your time. Let us start the real work here. Also see, Filzajailed file manager for iPhone. If you are a pokemon go lover then install PokeGo++ hack. The devices compatible for liberios ipa ios 11.1.2 are all iphones, ipads and ipod that are 64 bit. Full list of compatible devices are below. Below are the ipad models that liberios ipa works with. Liberios iOS 11 jailbreak works on all above models. For installing the jailbreak you can follow the steps further below. For newbies it is recommended that they shouldn’t try this because it is not stable. However, if you’re a jailbreak fanatic and desperately want to install cydia on iOS 11, then go ahead but proceed at your own risk. Cydia is not updated to iOS 11 so it may not work. This is a semi-untethered jailbreak and works on iOS 11.1.2, iOS 11. 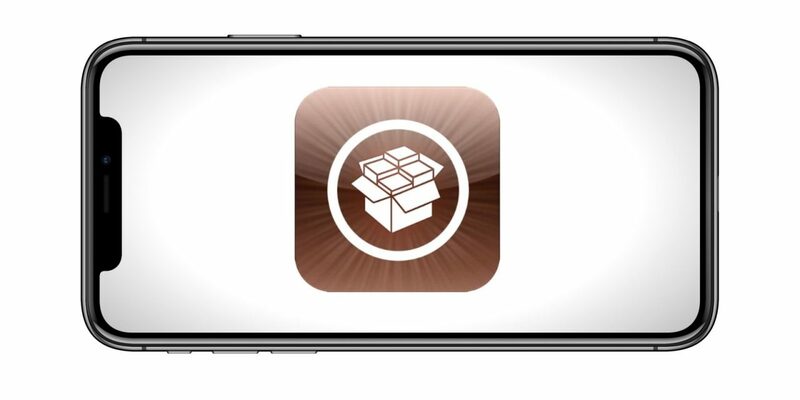 Download the cydia impactor and liber ios jailbreak for iOS 11 from below links. Then download liberios ipa on your pc or mac. 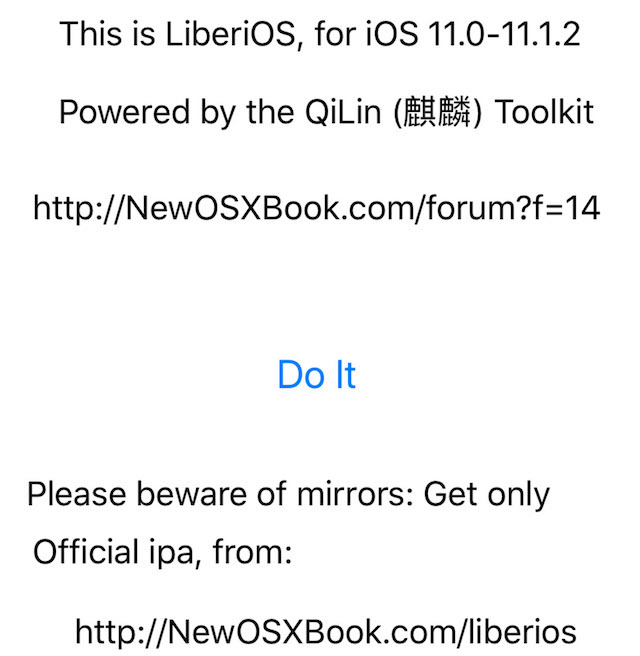 Now, click on your liber ios ipa file and drag it onto cydia impactor. Now, launch LiberiOS app. Tap on the Do it option. Your device will be jailbroken in a moment now. I guess now you have jailbreak iOS 11.1.2 using LiberiOS ipa. Comment below for any queries. Subscribe for more jailbreaking news and ipa files. Bye, Take Care.